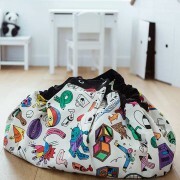 The Play&Go bag is a simple and effective solution to toy storage, that doubles as a coloring map. 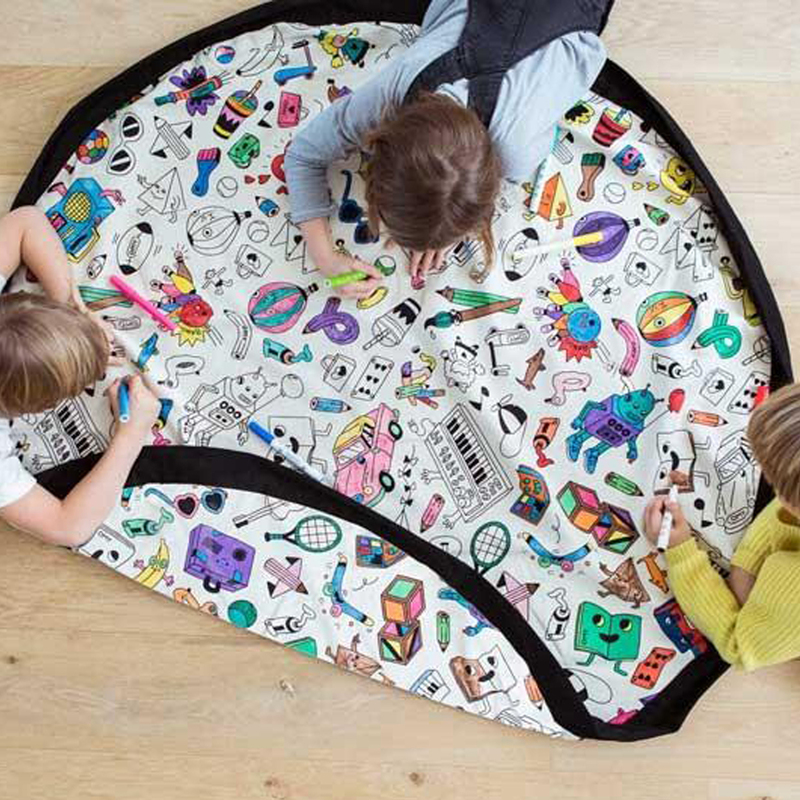 Joyful graphic designs created by OMY adorn the 2-in-one toy storage bag that doubles as a play mat that children can color, wash and repeat! Even building brick storage is simple, and dolls, cars, balls and blocks can all be swiftly cleared away with one swing. 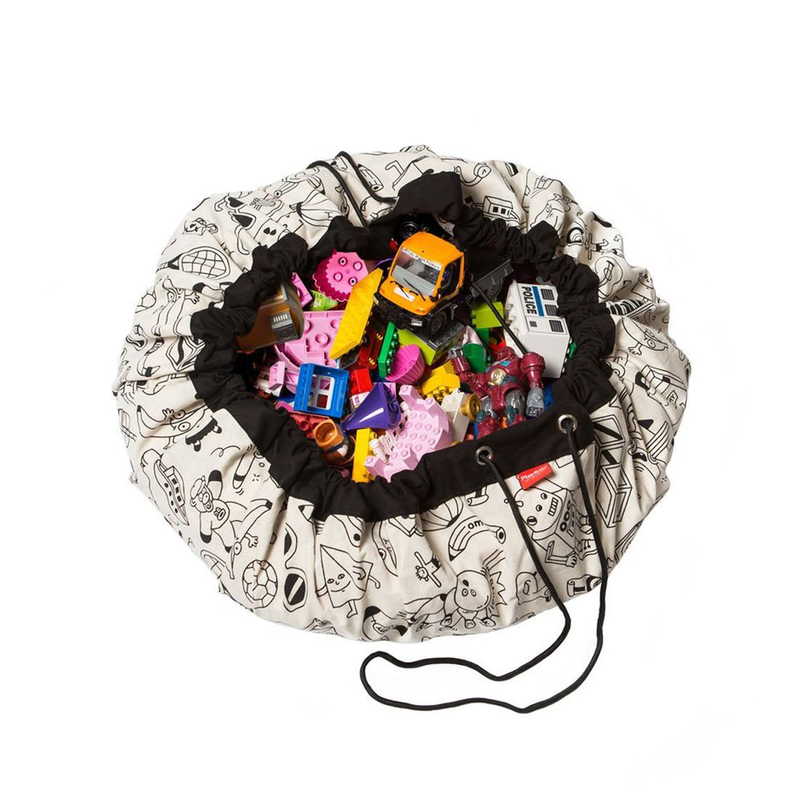 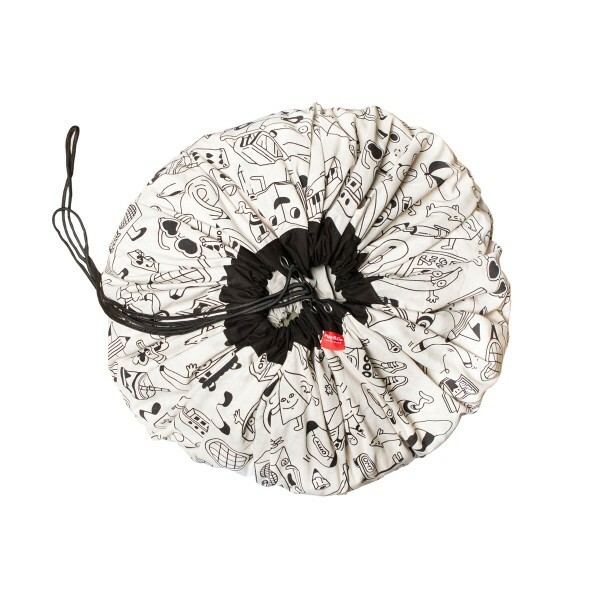 Its portable, and durable design makes it the perfect toy storage sack for the beach, the park, holidays or trips to visit grandparents.